117 routes in 9 sectors have already been prepared. 20 new routes will be ready to the beginning of the Festival. The program of the Festival includes the following disciplines: difficult climbing routes, pair linked climbing, difficult climbing with time (the final), speed climbing, and dry tooling. Remember that Melloblocco is not only boulders and nature, it is also environmental issues, parties, fun and meeting people from all over the world! Check out the results and video from the final stage of Ice Climbing World Cup 2009 in Romania. The 2007 annual bouldering competition Hudy boulder Cup in Elbe Sandstones won 14-year-old Adam Ondra and Nelly Kudrova. 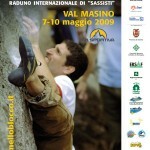 Around 200 competitors came from all over Europe to the Outdoor Bouldering Meeting. 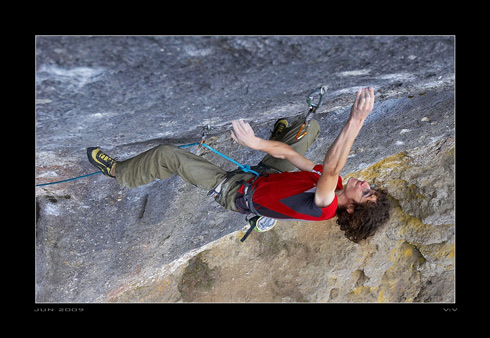 There are the results, pics and video with Adam Ondra. 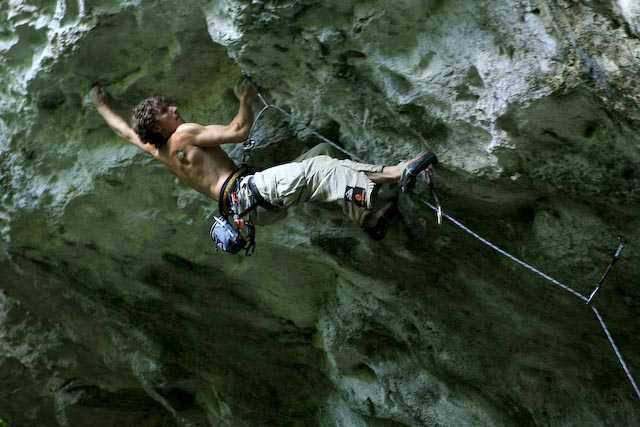 Adam Ondra has done the hardest route in Frankejura - Corona 11+. 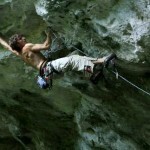 Check-out pictures of his ascent. Strelnice is the local sport sandstone area in the North Bohemia. 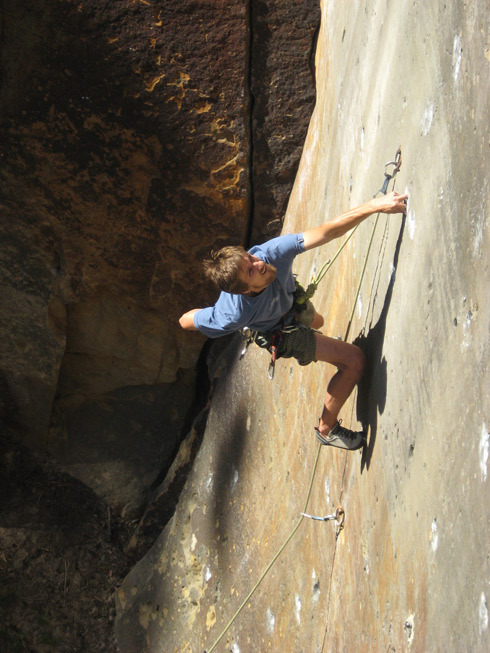 All routes are well bolt-protected and the crag is very popular between ambitious climbers who are trying to push their limits. 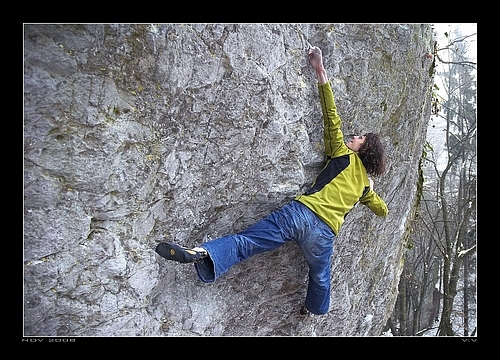 Check the photos of Adam Ondra in the 8B project in Moravsky kras (Czech Republic). The giant roof of the Cima Ovest is without any doubt one of the most impressive formations in the climbing world. In 1968, these 40 horizontal meters were first climbed by the germans Gerhard Baur and the Rudolph brothers and their route got famous as the “biggest roof on earth”. Markus Bock has done The Man That Follows Hell 9a+.